$34.99 per pair List: $52.00, You Save: $17.01! 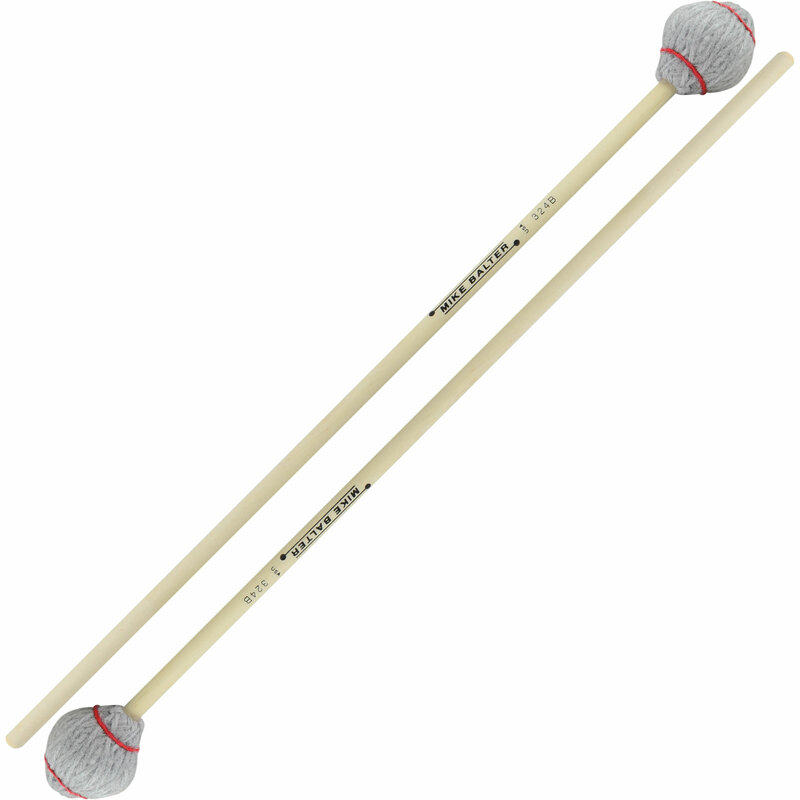 Strong, rigid birch shafts are often preferred by players who use the Musser/Stevens grip, providing less flex for more accuracy. 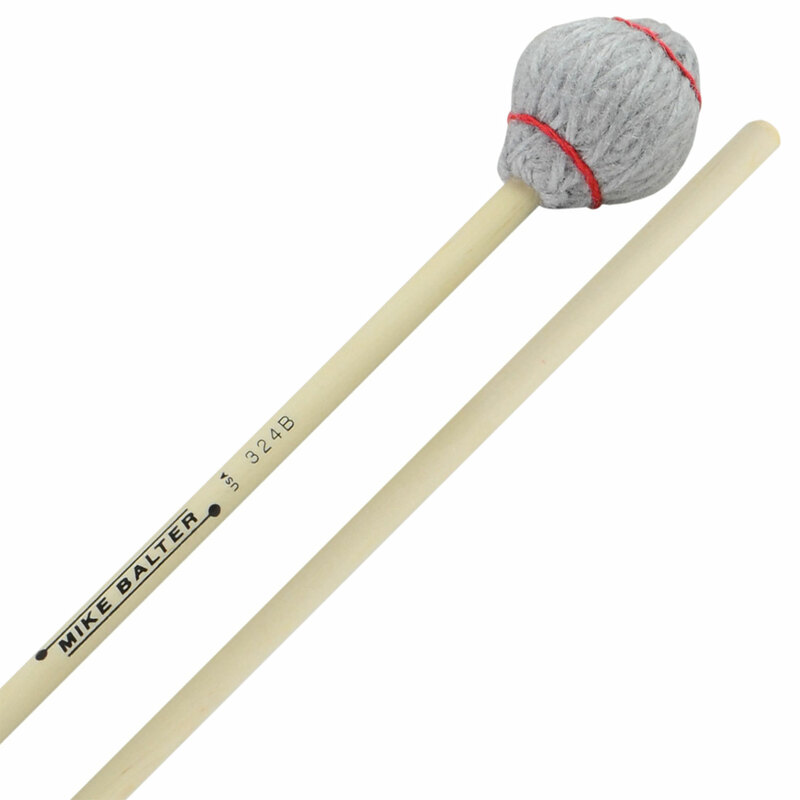 The heads on these mallets are heavy, allowing you to get the most possible sound out of the bars with very little effort. The medium 324 models create a lovely blend of warmth and clarity across most of the keyboard, and you can dig in on the lower octaves without fear of breaking bars.